The sites contain within their deposits all of the key interrelated and interdependent elements in their palaeontological relationships. Alongside and predating the hominid period of occupation is a sequence of fossil mammals, micro-mammals and invertebrates which provide a window onto faunal evolution, palaeobiology and palaeoecology stretching back into the Pliocene. This record has come to play a crucial role in furthering our understanding of human evolution and the appearance of modern human behavior. Before I even arrived, I knew I was in for trouble. Every other time I’ve visited a paleontology world heritage site, I’ve faced the same problem: there is nothing to photograph! What makes the site significant are the fossils which have been unearthed and put into museums. Usually, my only options are the visitor center or the landscape surrounding it. As you can see, I went for one of the original skulls currently residing in the museum. That being said, the Cradle of Civilization site in Gauteng Province was unlike any other world heritage site I have ever visited. It is what it would look like if Disney ran a world heritage site. The visitor center was more of a science museum. They actually had a boat ride and an artificial canal inside the building! It was easily the best, most elaborate visitor center I’ve seen in my years of traveling and visits to several hundred world heritage sites. It appears to have been designed to handle the many school trips for all the students in the greater Johannesburg area. The site is actually a serial site with several locations scattered around an area the size of a large city. The Cradle of Civilization is the main site, but there are others which can be visited. In particular, the Sterkfontein Caves are only a few kilometers from the visitor center but were closed due to flooding during my visit. The Fossil Hominid Sites of South Africa is a cultural UNESCO site in South Africa that was inscribed in 1999. This site is comprised of three limestone caves that were the site of hominid fossils. These fossils that were uncovered at the site were believed to be crucial in the understanding of how humankind has evolved. Hence, the universal significance of this site cannot be over-emphasized. The oldest fossils that were retrieved from the Fossil Hominid Sites of South Africa were around 3.5 million years old. There are also findings of two hominid species based on the evidence gathered at the site. These two species were: Australopithecus robustus and Australopithecus africanus. The Fossil Hominid Sites of South Africa was inscribed by UNESCO in 1999 but it was extended in 2006. The extension was to include the Makapan Valley and Taung Skull Fossil Site. In 2013, it was changed from The Fossil Hominid Sites of Sterkfontein, Swartkrans, Kromdraai and Environs to its current official UNESCO name – Fossil Hominid Sites of South Africa. 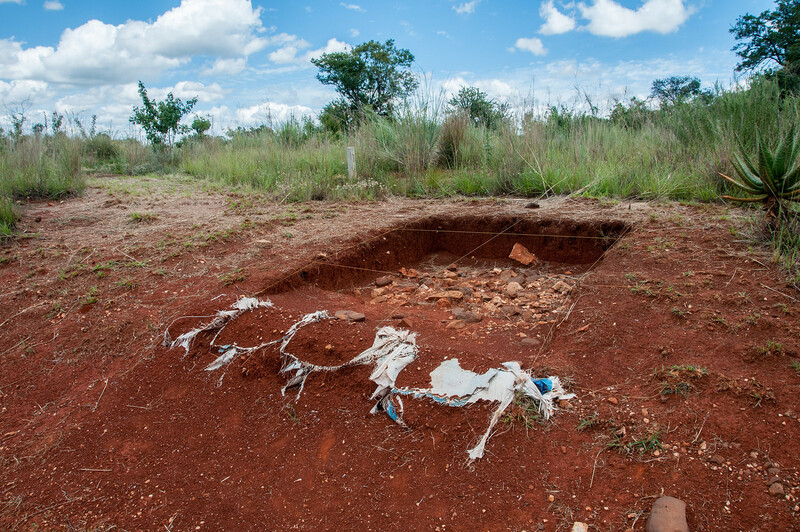 The site is located 45 kilometers west from Johannesburg. 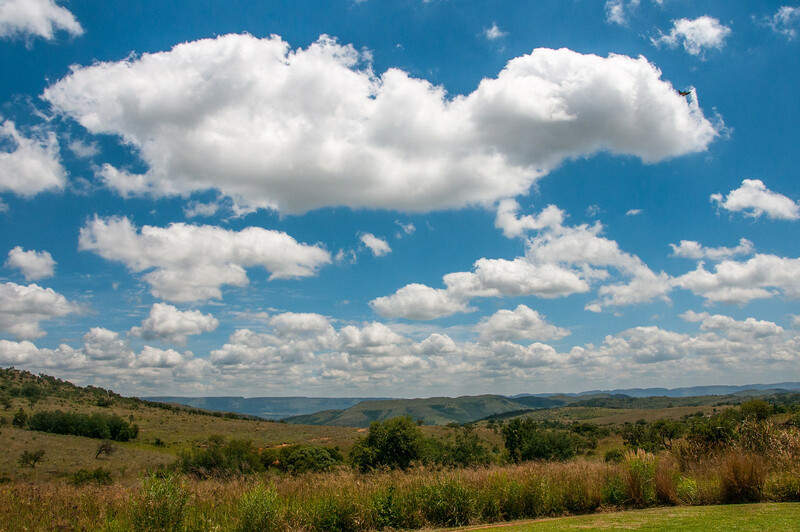 The Fossil Hominid Sites of South Africa is a collection of 13 sites at 13 separate locations. All of these sites are characterized by a landscape filled with low hills and limestone ridges. The now-UNESCO site Fossil Hominid Sites of South Africa was discovered by accident, along with its cultural value. The fossils were discovered as part of quarry activities on the area. Since the discovery of the importance of the site in terms of culture and history, the quarrying had been ceased. Today, archaeologists and researchers are hard at work to excavate the site in search for more fossils and evidence linking it to the past. The entire area – all 470 square kilometers of it – is under private ownership. Hence, only the archaeological researchers are granted access to the site and it is off-limits to the general public. 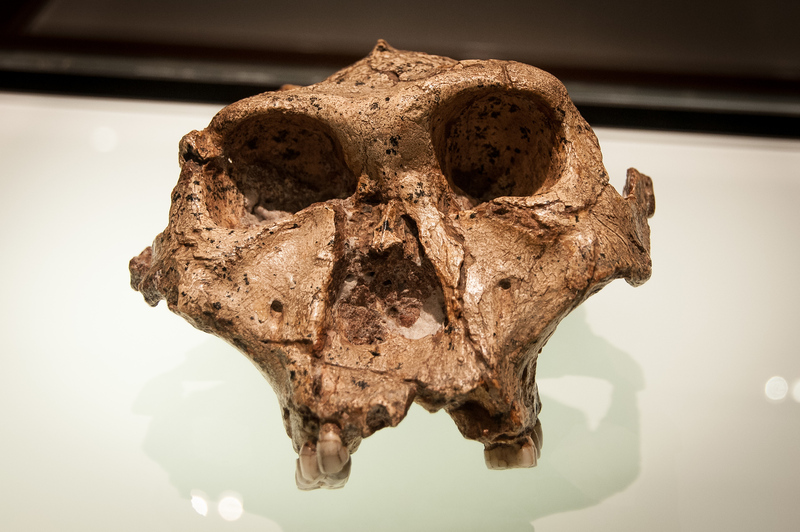 In 2006, the site’s protected area was expanded to include two other sites from a distant location: Taung Skull Fossil Site and Makapan Valley. In addition to the aforementioned specimens, there are also several clues that would indicate the domestication and use of fire. This was a critical evolutionary landmark for humans. The Taung Skull remains as the most important fossil that was unearthed at the Fossil Hominid Sites of South Africa. This fossil was discovered in 1924 at a limestone quarry. Over the years, there have been various animal, insect, and plant species that were found at the site.